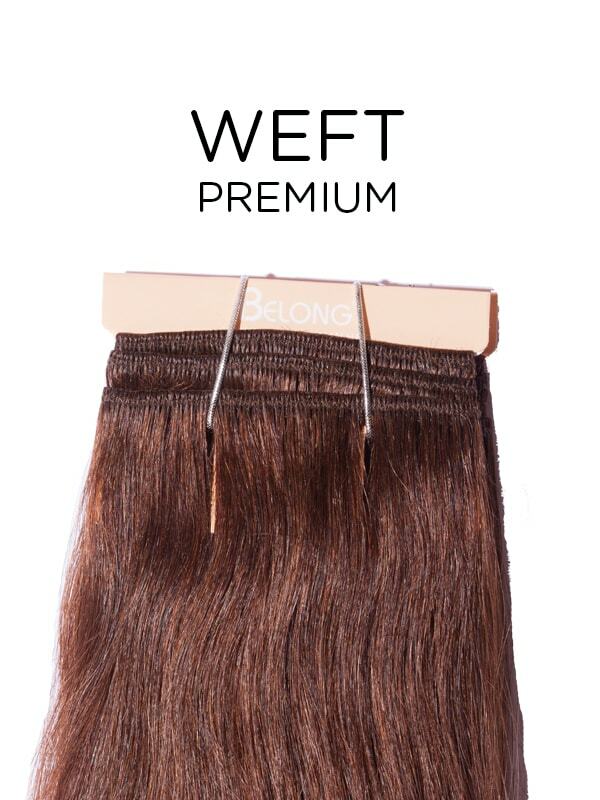 Belong Human hair wefts come as a long pieces of human hair. It is one of the cheaper hair extension alternatives which makes you have great looking long locks at the fraction of the price of other hair extensions. It can be applied by many methods such as sew in, cold bonding glue in, micro link in, clip in and much more. As it is real human hair, you can style it in whatever way you desire still feeling confident that this product wouldn’t let you down. 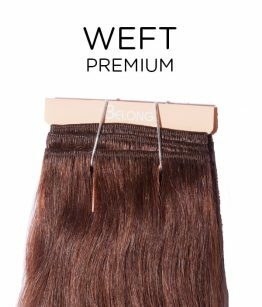 ◦ Type: 100% human hair Weave ◦ Style: Straight ◦ Materials: Finest 100% Human hair ◦ Grade: 7A Supreme selective Russian Remy ◦ Weight: 150g Important! Product Type and Length must be selected before you can select a Colour.